YOU JUST GOT YOUR FAA CPL AND YOU ARE LOOKING FOR YOUR FIRST JOB AS A COMMERCIAL PILOT, BUT YOU DO NOT HAVE 1500 HOURS AND DO NOT MEET THE INSURANCE REQUIREMENTS! EARN A LIVING WHILE EARNING EXPERIENCE! LEARN FROM SOME OF THE MOST EXPERIENCED PILOTS IN THE INDUSTRY. 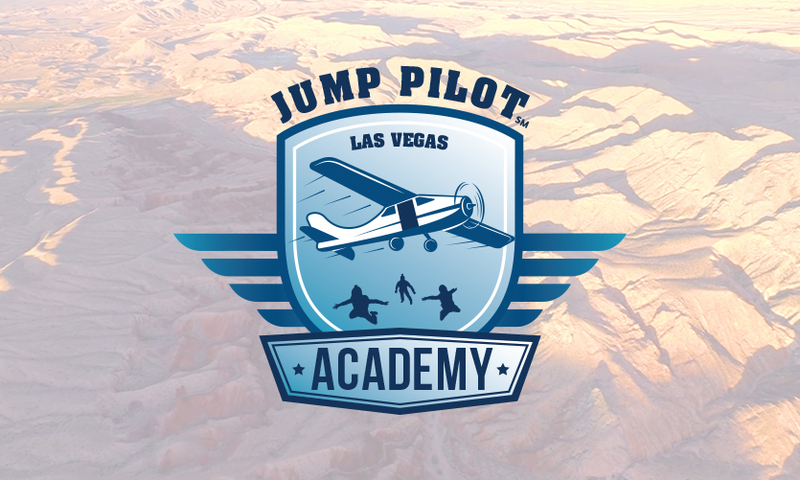 BECOME A SKYDIVE JUMP PILOT!